You could have seen a Mini Copper in Players and an Aston Martin DB5 in James Bond movie but here is a glimpse of real action. Recently, Saif Ali Khan took the driver’s seat to test the adrenaline machine Ferrari 458 Italia sportscar in Dubai and that too in real life. However, it was part of the promotional activities for his latest movie Agent Vinod which is up for a release on March 22 in Dubai and March 23 in India. Driving the glittering red prancing horse car Ferrari 458 Italia was an experience for Saif and he has reportedly told media that sports cars such as Ferrai are the favorite of detective agents. Notably Ferrari offers four models in India including Ferrari California, Ferrari 458 Italia, Ferrari 599 GTB Fiorano and Ferrari FF. 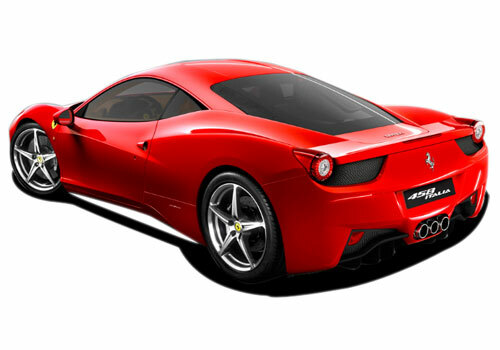 The Ferrari car price in India starts at Rs 2.44 crore and goes upto Rs 5 crore for the models of Ferrari 599. Saif Ali Khan who is now 41 year old has acted as Agent Vinod in his new film with the same name. The movie is releasing in March and thus in order to create sensation before the release the filmmakers are doing their best to promote. 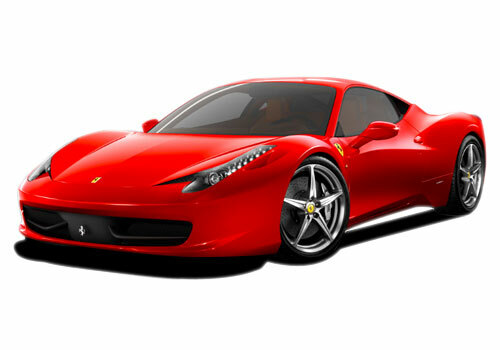 The Rs 50 crore spy action movie features many car chases along with showcasing high speed cars such as Ferrari and Lamborghini apart from action and speed bike scenes. The latest upcoming release was shot as Saif Ali in lead role in various exotic locations across globe and is expected to create Agent Vinod as the Indian edition of the James Bond. Movie critics have though censured movie saying that just showcasing speed cars like Ferrari 458 Italia and other cars is just copying James Bond who has used Aston Martin and other sports cars in his movies. Overall, it is expected that the movie will have great many cues from Hollywood blockbusters.